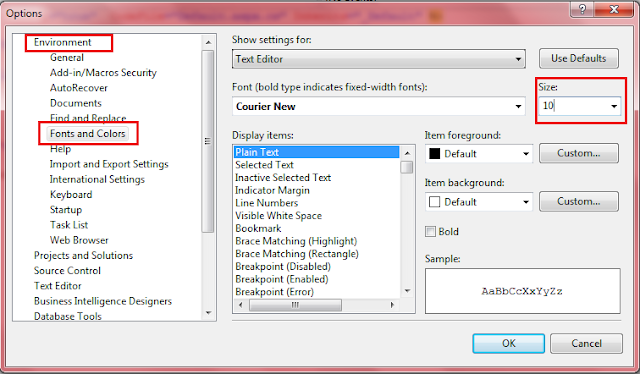 In this article I will explain how to increase / decrease or zoom in /zoom out options to change font size in visual studio. 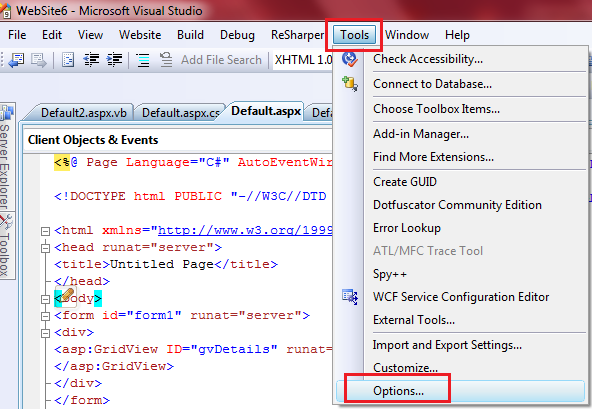 During work with visual studio unexpectedly I pressed some of keys in keyboard because of that my application font size increased to reduce that font size I search for options in visual studio after sometime I find different options available based on visual studio versions. 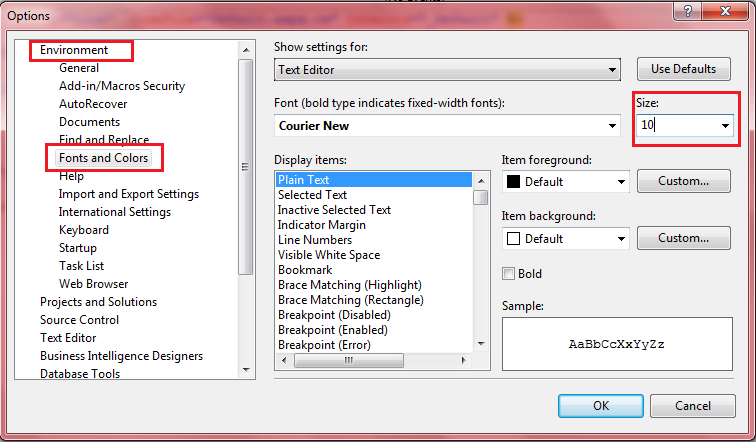 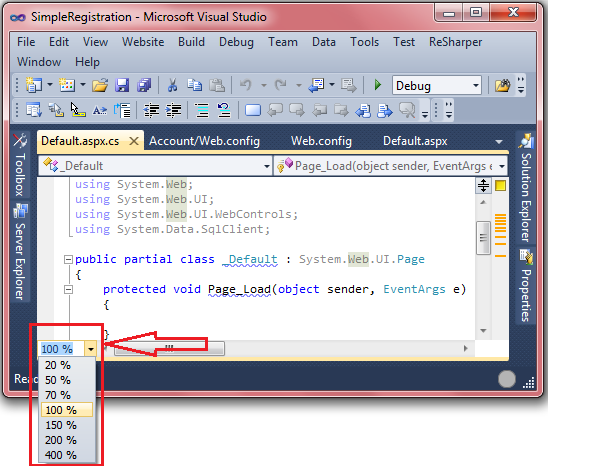 Now change the size of font to increase / decrease font size in visual studio based on your requirements.